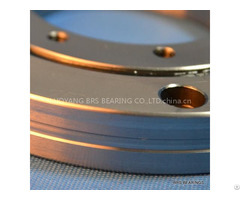 – machine tools, – grinders, – shovel, digging-wheel excavators, – revolving grabs and winches, – graders, – logging industry machines including feller bunchers, – loaders, vehicles for waste removal, hydraulic grippers, – axles and undercarriages, – assembly and access platforms, – construction, mobile and tower cranes, – robots, manipulators and positioners, – special equipment (rescue vehicles, aerials, buncher, and tunnel machines, drilling equipment, wind turbines and cleaning and bottle filling machines). 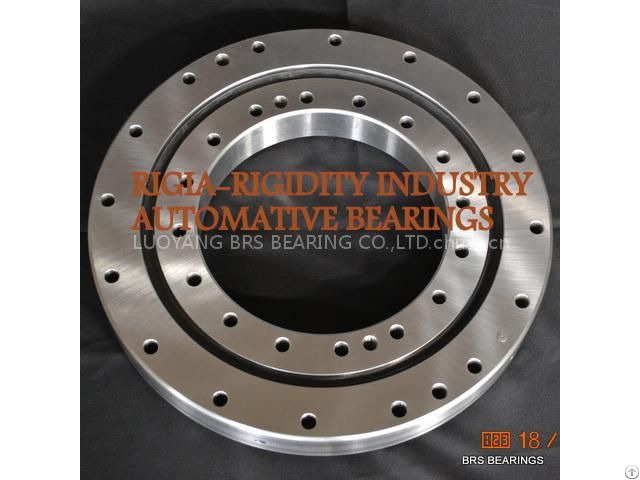 To learn more about our company or get the Installation Instructions of XU080264 Crossed roller slewing bearings regarding the installation size, weight, basic dynamic load rating, load, limiting speed, and clearance, please contact us. 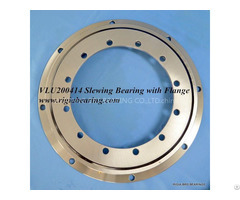 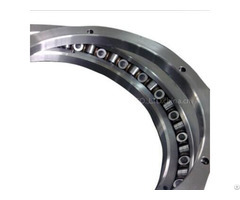 Drawing and sample of XU080264 Crossed roller slewing bearings are available upon request.